Achieving success in your career requires ongoing training and education, which is where professional development comes into play. Also known as continuing education and professional learning, professional development is designed to teach workers the skills needed to succeed in their respective line of work. Professional learning is more than just training, however, and it's important for employers and employees alike to familiarize themselves with the nuances between these two terms. 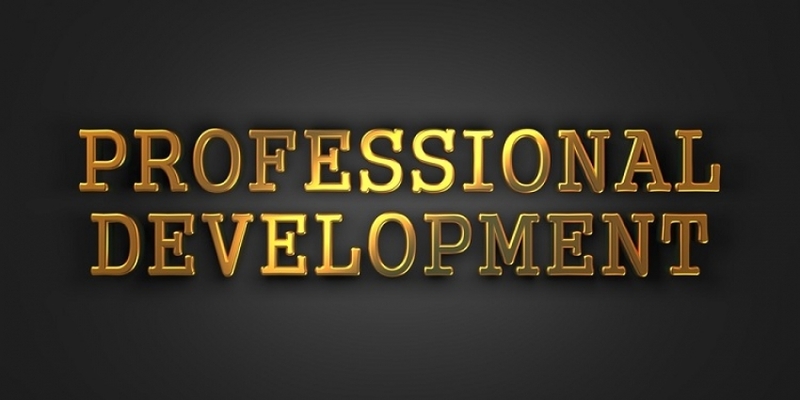 Today, we'll take a closer look at what is professional development. Professional development refers to all training, certification and education that a worker needs to succeed in his or her career. It's no secret that different jobs require different skills. Even if a worker currently has the necessary skills, he or she may need additional skills in the future. Through professional development, workers can learn these skills to become better, more efficient workers. While job training is an essential part of professional development, this concept covers all forms of education and learning that's intended to help a worker succeed. Other examples of professional development include college studies, online training programs, industry certifications, coaching, mentoring and consultation. Employers can benefit from professional development in several ways. First, it promotes higher employee retention rates. Statistics show that the cost of employee turnover is up to 16% of the employee's annual income. This means an employee earning $100,000 per year will cost the employer $16,000 if he or she quits. But employers who offer professional development will encourage employees to stay with their business. Professional development also signals competency on behalf of the employer. Some industries actually require workers to hold certifications. And if a worker doesn't have the necessary certification, it looks bad for the employer -- not to mention the legal challenges it poses. Professional development, however, can help workers obtain the necessary certification and learning for their industry. Of course, professional development is also beneficial for employees. Employees that engage in professional development will feel more confident knowing that they have the skills needed to succeed in their line of work. If an employee lacks a particular skill, he or she may question their work. Employees will also become better workers through professional development. By learning the right skills for their career, employees will be more productive and efficient, thus helping the business for which they work succeed. 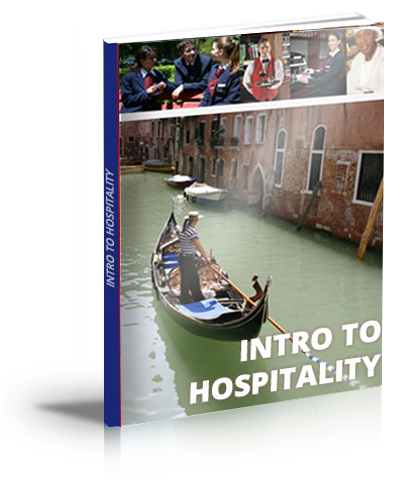 Finally, professional development can open the doors to new opportunities for employees. If an employee is struggling to get promoted to a higher, more lucrative position, professional development may help him or her secure this promotion.